"From the very first page I was gripped by the antics of this superb anti-heroine. I kept thinking: She can’t! She won’t! But she does. And then some!" 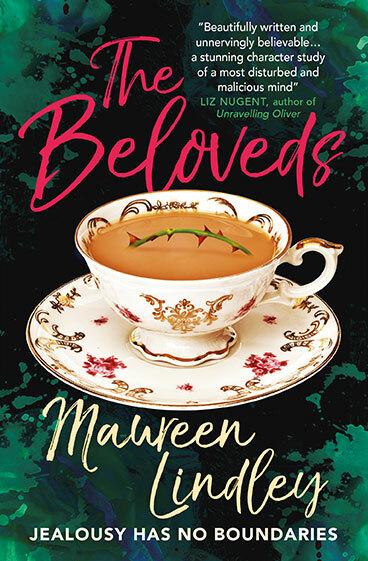 "THE BELOVEDS is a fascinating journey through a psyche so obsessive and wounded that nothing, even murder, seems out of bounds... A psychological thriller in the truest, best sense." 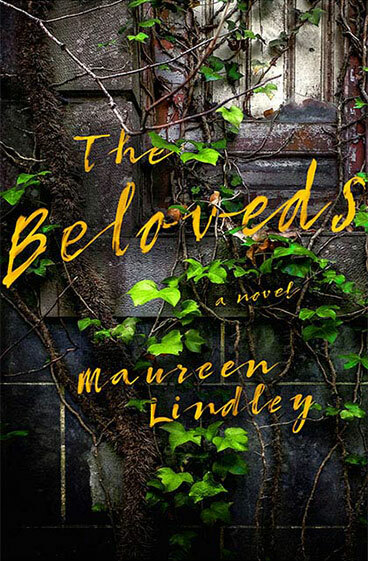 Oh, to be a Beloved - one of those lucky people for whom nothing ever goes wrong. Everything falls into their laps without effort: happiness, beauty, good fortune, allure. Betty Stash is not a Beloved - but her little sister, the delightful Gloria, is. She’s the one with the golden curls and sunny disposition and captivating smile, the one whose best friend used to be Betty’s, the one whose husband should have been Betty’s. 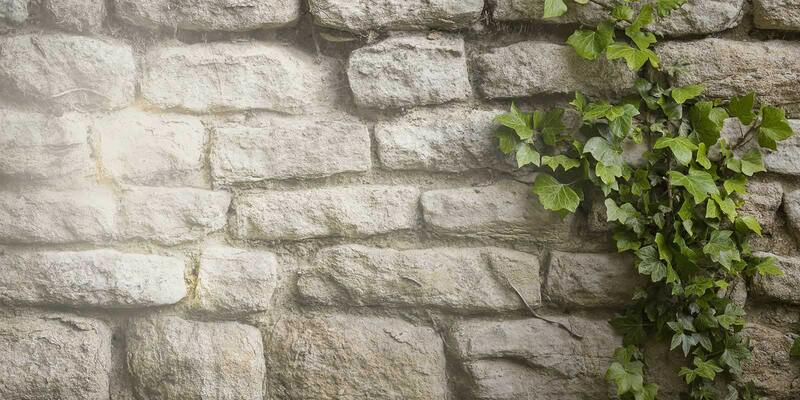 And then, to everyone’s surprise, Gloria inherits the family manse - a vast, gorgeous pile of ancient stone, imposing timbers, and lush gardens - that was never meant to be hers. Losing what Betty considers her rightful inheritance is the final indignity. As she single-mindedly pursues her plan to see the estate returned to her in all its glory, her determined and increasingly unhinged behavior - aided by poisonous mushrooms, talking walls, and a strange dog - escalates to the point of no return. The Beloveds will have you wondering if there is a length to which an envious sister won’t go. 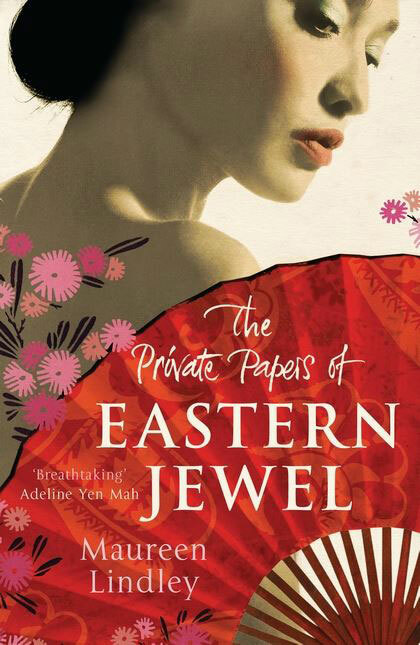 Based on the real-life story of Yoshiko Kawashima, Chinese princess turned ruthless Japanese spy, The Private Papers of Eastern Jewel is an intoxicating tale of sexual manipulation and self-discovery that spans three countries and a world war. Thirteen-year-old Satomi Baker is used to being different. It is 1939, and in rural west-coast California being half-white and half-Japanese gets you noticed. Her parents seem so happy together, and so proud to be American, but she has never felt she exactly fits in - even though her striking looks have caught the eye of the most popular boy at school. When war is declared, Satomi's father Aaron is one of the first to sign up, and he is sent to the base at Pearl Harbour. He never returns. News of the Japanese attack transmits through the Bakers' crackling radio. 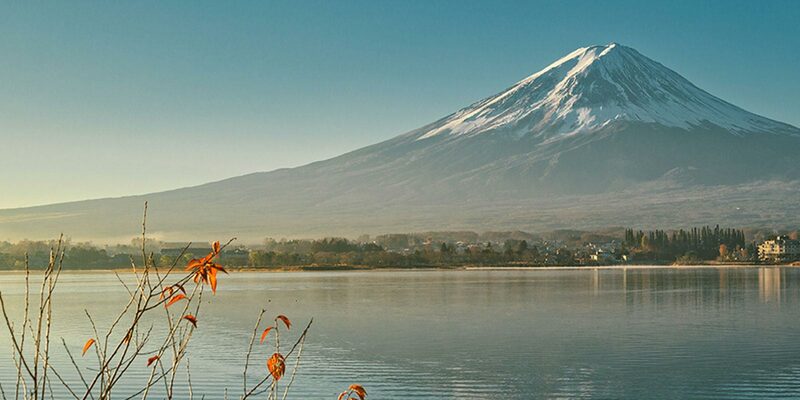 Satomi's strong, stoical mother Tamura is flung into a private realm of grief - while all around them the world changes irrevocably. The community that has tolerated its foreign residents for decades suddenly turns on them, and along with thousands of other Japanese-American citizens (and anyone with 'one drop of Japanese blood' in them) they are sent to a brutal labour camp in the wilderness which future generations will choose to forget. At Manzanar Satomi learns what it takes to survive, who she can trust, and what it means to be American. But it will be years before she will discover who she really is under the surface of her skin. 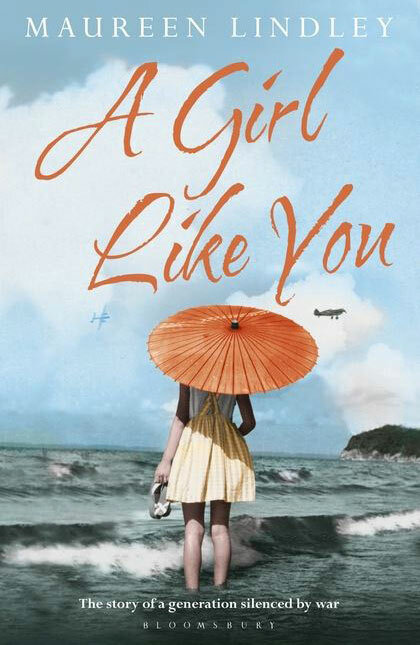 A Girl Like You is her story, and the riveting and moving story of a lost generation. "This book is the most perfect piece of fiction, which comes wrapped up in a history lesson. Albeit one in a very horrendous and scary time. Don’t let the word lesson put you off. The book is unputdownable. I just wanted to drop everything and read it cover to cover." 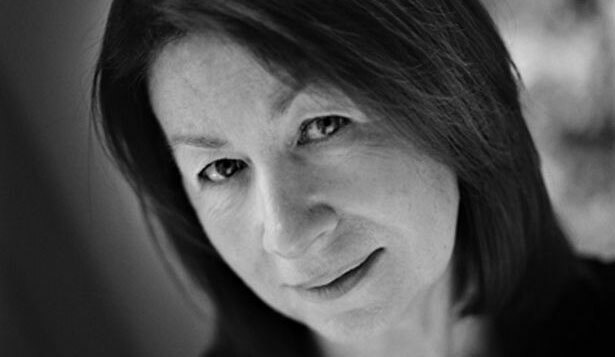 I first realised that I wanted to be a writer when I was thirteen years old. I wrote my first novel then, All twenty pages of it. I had just finished reading, Forever Amber, and couldn’t bear the story to end, so I gave Amber a daughter, and called my story, Always Alice. Titles are always difficult but I cringe now at my spectacular lack of originality then. It takes me around eighteen months to write a book, and I’m still surprised at how long from first word written to seeing it on the bookshelves it takes. It’s a difficult business for writers, agents, and publishers, so although it hasn’t been a smooth path, I count myself lucky to have been published at all. The first book that made me cry was, The Secret Garden. There was something so stirring about going through that door, into the overgrown garden, something about the lushness of the plants, the stillness, that brought a lump to my throat. I hide little secrets in my books to make my family smile; a name, a situation, a place. One of my greatest pleasures is being able to acknowledge the people who have helped the book on its way. 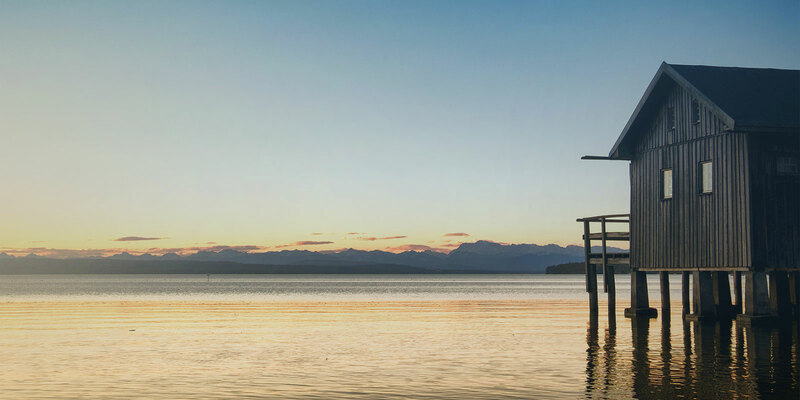 It takes more than the writer to get the novel to journey’s end. To have people think it worthwhile is the greatest feeling. The most difficult part of the process for me is getting started. Opening the manuscript each day is scary, what you thought was good one day, can seem lame the next. And although some writers say that at least they know how to do it, I find that each book seems to have me starting the learning process all over again. A frequently asked question at readings is where does the inspiration come from. It’s a hard one to answer because there is no one thing. I do know though, that when I am writing, everything I do and see can be inspirational. I listen out for a nice turn of phrase, notice the peculiarities of the seasons, even a supermarket shop can inspire ideas. I love meeting readers and other writers, it’s the gregarious bit, a delightful contrast to getting the words on the page. I don’t agree though that writing is a lonely occupation, as once you are in the zone, the intrusive mind disappears for hours on end, while you live in the company of your characters. And perhaps that’s why on balance I enjoy the writing more than the research. I was once asked at a reading what was my writer’s kryptonite. I wanted to answer with something cool, a vodka lime and a cigarette perhaps. But, the truth is I don’t have any special habits to set the scene. Just open up the computer and stare at the page until something occurs, seemingly of its own accord. I’m a great reader myself, and belong to a book club. It’s been a joy reading books that I might never have chosen.